← Relaxing Days Through the Eyes of a Runner. Nerves Through the Eyes of a Runner. Picking up the race day shirt and my number, pigs in the road, finishing my necklace I had been working on, all part of my day before my first big race ever! Keep me in your prayers tomorrow morning before I run my first half marathon ever! 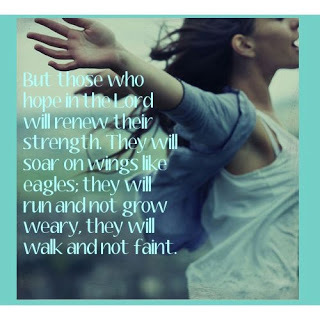 I’m nervous but I know with God lies all my strength so I have no reason to be! 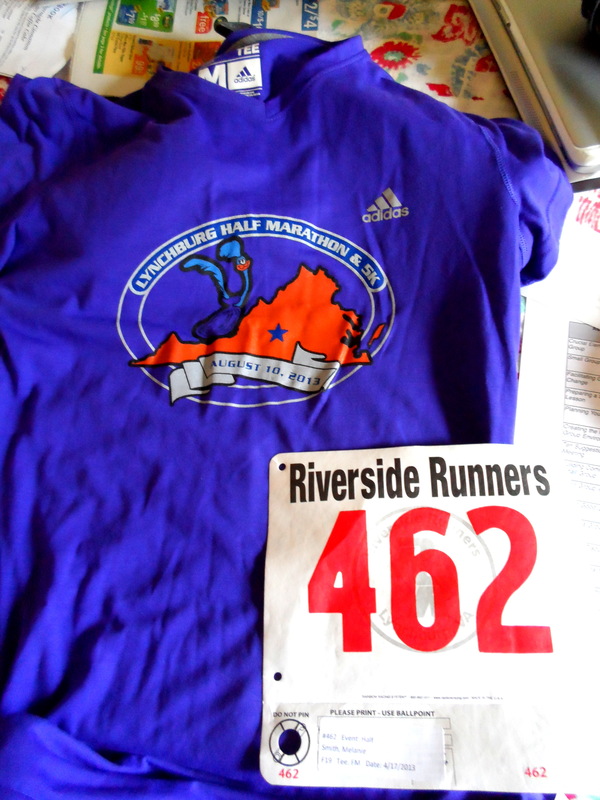 Goodluck to all 560 runners tomorrow!